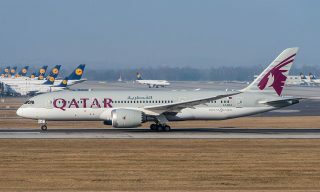 Stay up-to-date in your travels with the latest updates about Qatar Airways, Hainan Airlines, Lufthansa Airlines, and the newly launched PowdAir. Alluding to its home country’s disputes with its neighbors, the Doha-based airline has released its latest campaign video, where it says that the sky should have no borders and that the world is everyone’s right to explore. “The sky. There should be no borders up here, only horizons. As an airline, we don’t believe in boundaries. We believe in bringing people together—the world’s better that way,” a male voice narrates as the video begins. 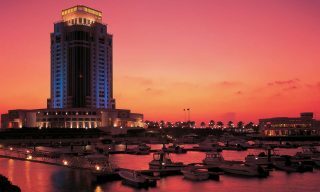 The United Arab Emirates, Bahrain, Saudi Arabia, and Egypt have officially cut all diplomatic ties with Qatar, which led to a travel ban. Although severely restricting Qatar Airways’ routes, the airline has vowed that the travel ban will not slow its growth and has even gone to announce that it will fly to 24 new destinations starting next year. 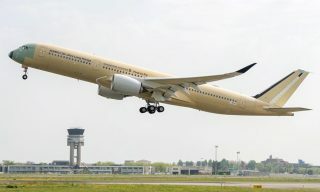 Their expansion plans have started with their Dublin route that started on June 12, followed by their upcoming flights to Nice that will start on July 4. 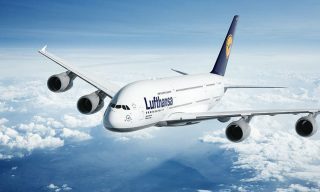 Meanwhile, the carrier was chosen as the best airline in the world by Skytrax in its World Airline Awards. 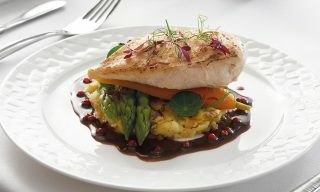 It received four out of five stars in all categories: food and beverage, in-flight entertainment, seat comfort, staff service, and value for money. 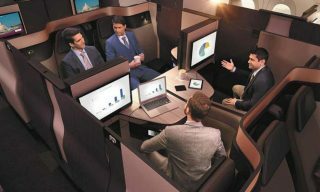 This is the fourth time that the carrier has won the award, and it also scooped up nods for having the world’s best business class, best first class lounge, and for being the best Middle East airline. One of Qatar’s cargo fleets. All photos courtesy of the airlines. 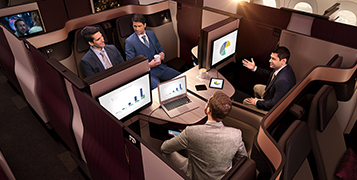 Qatar recently launched its Qsuite business class seats during the Paris Air Show, one of the airline industry’s premier events. The new business class seats are the first to have double beds. It also has adjustable panels that allow passengers to create their own private space that they can share with companions.